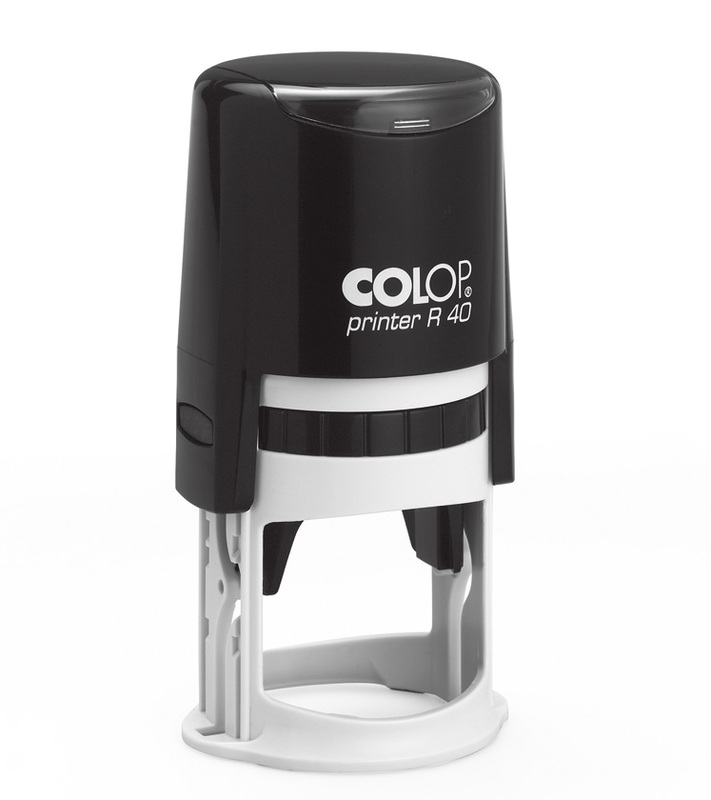 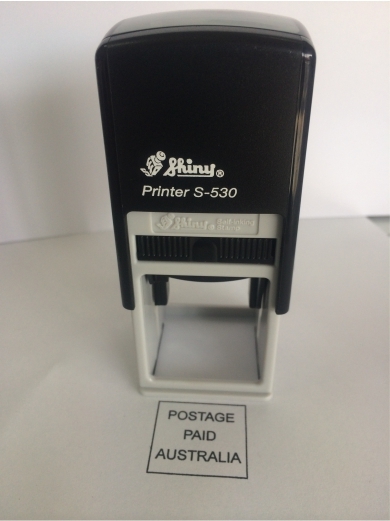 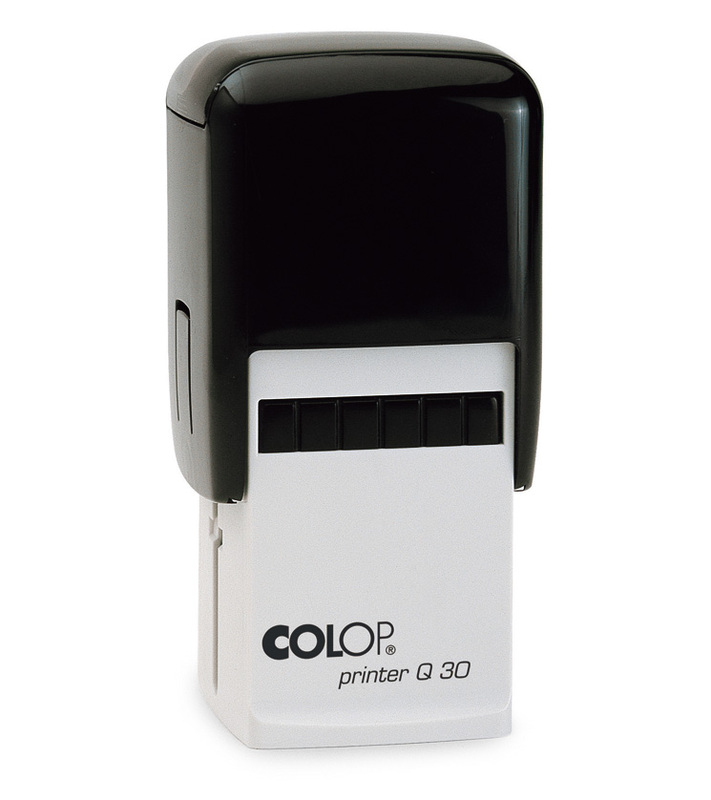 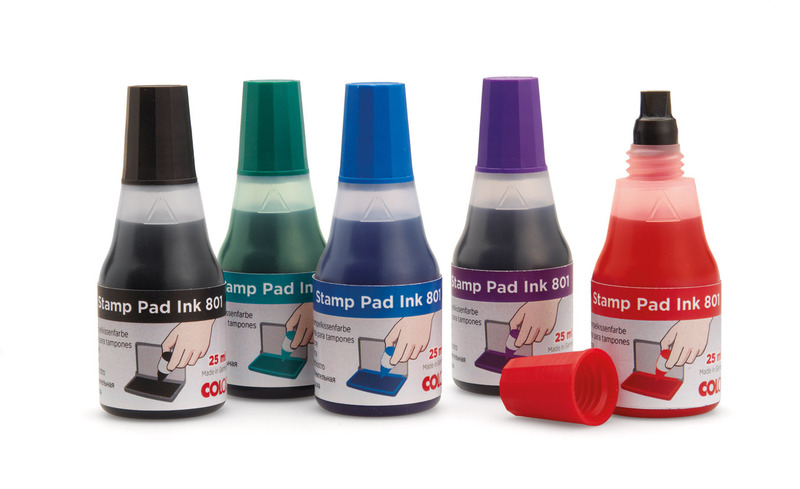 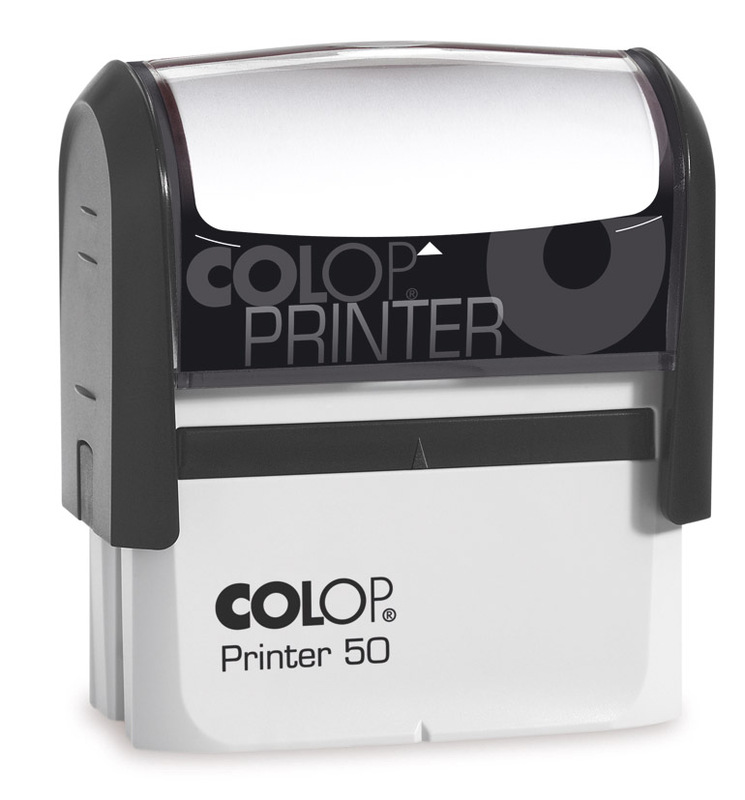 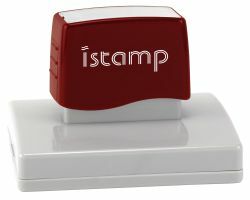 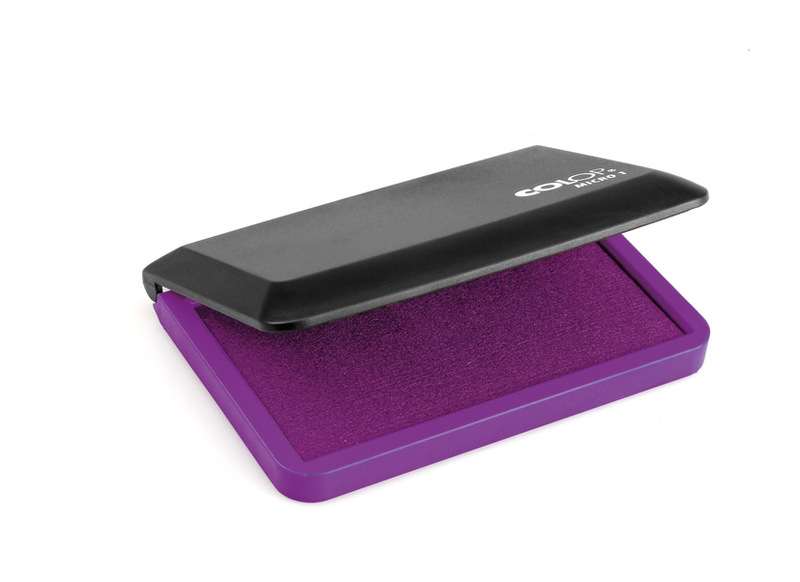 We are a Rubber Stamp Manufacturer and we supply all kinds of Rubber and Self Inking Stamps – View our range from the menu bar above or go to our ONLINE STORE by clicking on the images below. 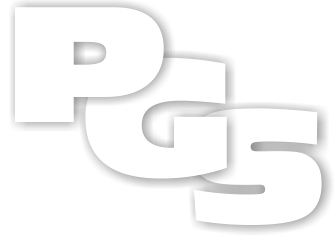 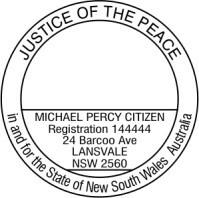 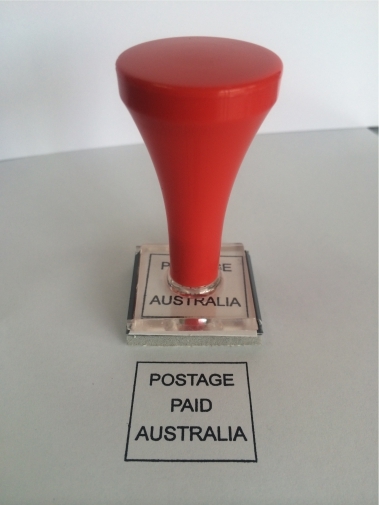 PG Rubber Stamps is a family owned and operated Australian company and we are a Rubber Stamp Manufacturer. 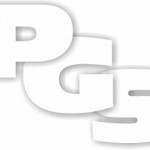 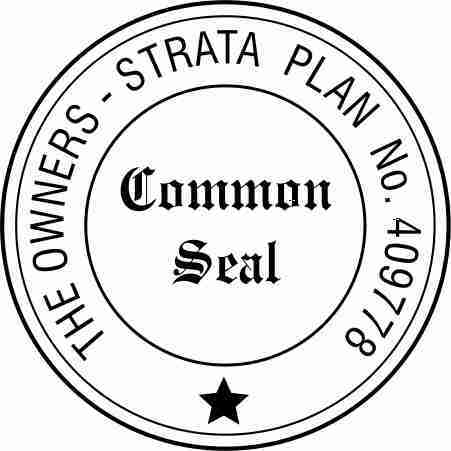 We have been in business for over 40 years. 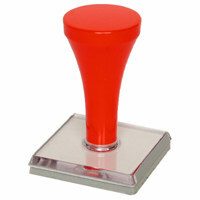 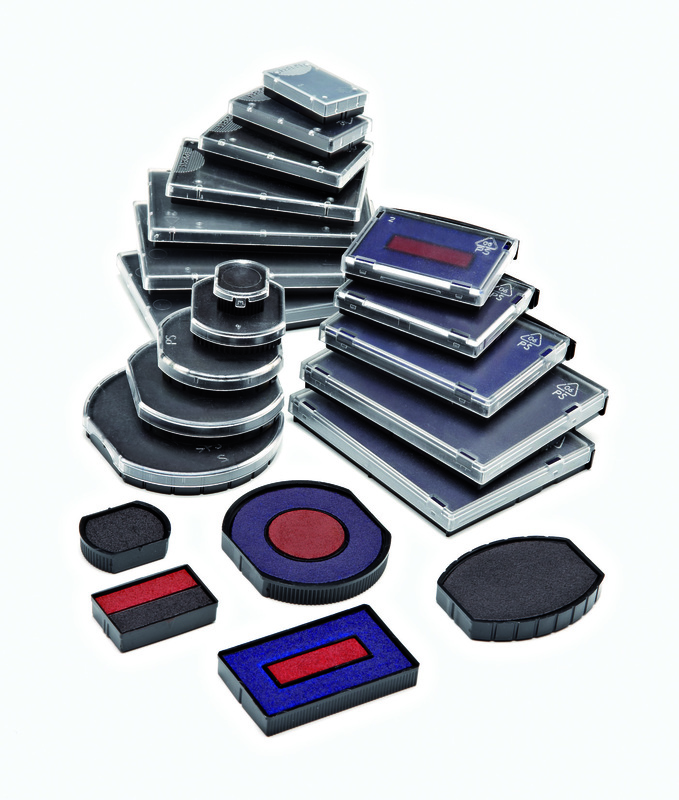 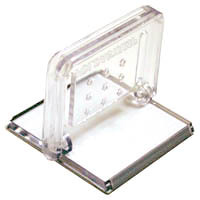 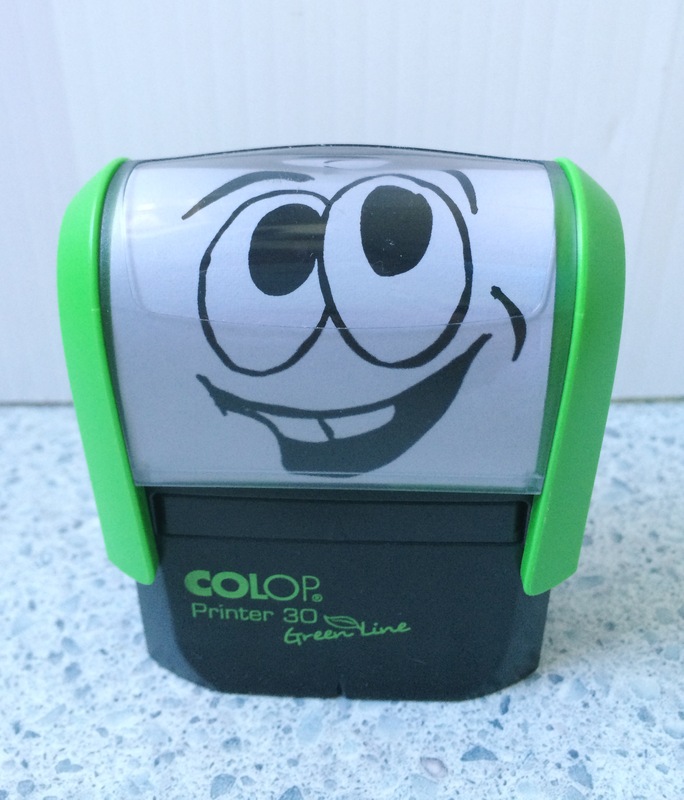 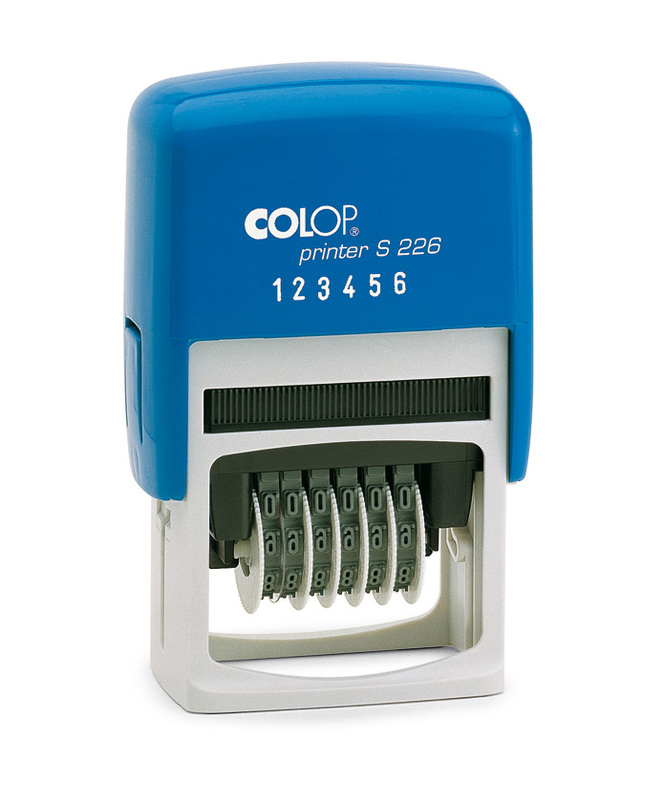 The past 25 years have been dedicated to the manufacture of Custom Made Rubber Stamps.